With our 5 Year Capped Price Servicing Program1 you’ll know the maximum amount you’ll pay for applicable scheduled services during the Program period. Every brand new Subaru comes with Subaru’s 5 Year Capped Price Servicing Program1. 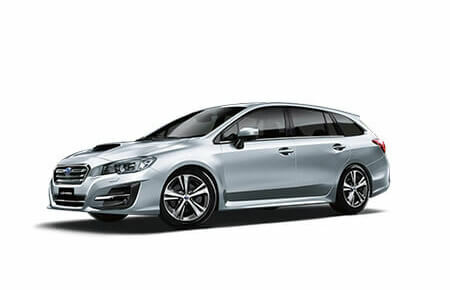 Depending on the Subaru model purchased, it will be covered by one of the following Capped Price Servicing Programs: a) Model Year 2018-onwards Subaru All-Wheel Drive Models are covered by the Subaru 5 Year/125,000 Kilometre Capped Price Servicing Program (excluding 2018-onwards Subaru Impreza, Subaru XV and 2019 Subaru Forester). 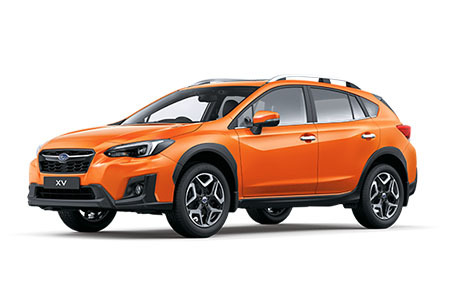 b) 2018-onwards Subaru Impreza, Subaru XV and 2019 Forester models are covered by the Subaru 5 Year/62,500 Kilometre Capped Price Servicing Program. 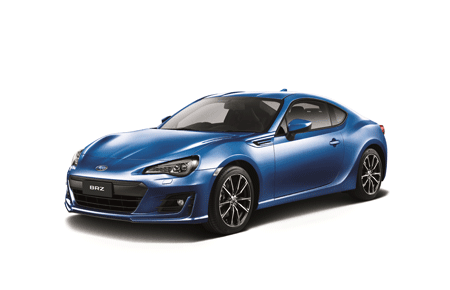 c) 2018-onward Subaru BRZ models are covered by the Subaru BRZ 63 month/105,000 Kilometre Capped Price Serving Program. 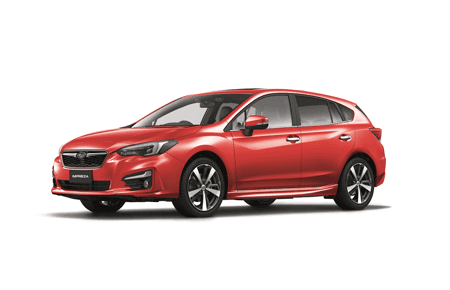 Subaru Capped Price Servicing applies to every standard scheduled service applicable during the specific program period, either time or kilometre based, whichever occurs first. 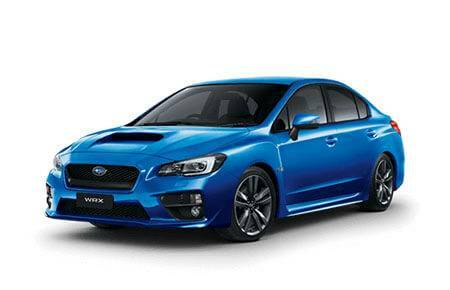 The Capped Prices are locked in for the term of the Program, which means that you’ll know upfront the maximum amount that you’ll pay for each applicable scheduled service.All with the peace of mind that specialist Subaru technicians will be looking after your pride and joy using only Genuine Subaru Parts. Whilst the Capped Prices may vary from Retailer to Retailer, rest assured that if you bring your vehicle to a participating authorised Subaru Service Centre, you will not be charged more than the published Capped Price for your vehicle for the service interval in question. Our Capped Prices include all items that are required as part of the standard scheduled service as set out in the Maintenance Schedule of your Warranty and Service Handbook. This includes labour, genuine parts, factory specified oils and fluids and even the environmental levy and supplies charge (which includes items such as oil and waste recycling and/or removal, workshop supplies etc.) as well as inspections and adjustment of all items listed in the Maintenance Schedule for that service interval. Many other car companies exclude some of these items from their Capped Price for the standard scheduled service so when comparing Capped Price Servicing Programs be sure that you are comparing "apples with apples". Please refer to your Warranty and Service Handbook to see exactly what items are covered by your scheduled service. 1. Available at participating Subaru Retailers only and does not apply to rental and some other classes of vehicle. For full Capped Price Servicing Program Terms and Conditions see below. 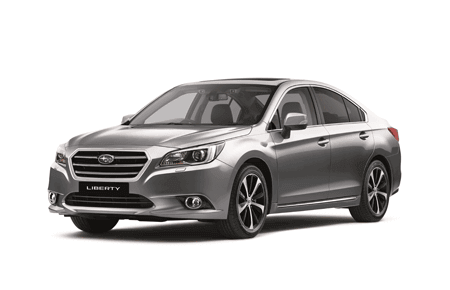 Is the Capped Price the same for every eligible Subaru model? The Capped Price for each eligible model is calculated in accordance with the specific Maintenance Schedule for that model (which may vary from model to model). Furthermore, the Capped Price for each model may vary from service interval to service interval. Individual parts and vehicle systems are affected differently, depending on the distance travelled, time in use and driving conditions. For some scheduled services, additional parts have to be inspected and/or replaced and a longer period of time is spent by our factory-trained technicians completing the service. Your Subaru Service Consultant will explain what will be performed during each scheduled service and why, but rest assured that each of these standard scheduled services are covered by our Capped Price Servicing Program. Why aren't all services the same? It’s not only the distance travelled that determines when you need to have your Subaru serviced. In fact, vehicles that are used for regular short, stop-start trips, such as city driving, are often more at risk of premature engine and battery wear as the engine may be working harder. Other fluids in your car, such as brake and transmission fluids, can also deteriorate over time. So to help preserve and maintain the Performance, Safety and Retained Value of your Subaru, make sure you follow the recommended service intervals for your vehicle: a) Subaru All-Wheel Drive models (excluding 2017-onwards Subaru Impreza, 2018-onwards Subaru XV and 2019 Subaru Forester models) are every 6 months or 12,500 kilometres, whichever occurs first. b) Subaru BRZ models are every 9 months or 15,000 kilometres, whichever occurs first. 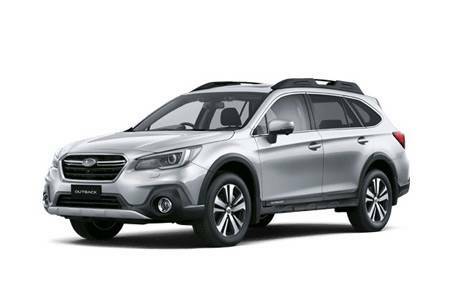 c) 2017-onwards Subaru Impreza, 2018-onwards Subaru XV and 2019 Subaru Forester models are every 12,500 kilometres or 12 months, whichever comes first. If you have other questions on Capped Price Servicing, please contact our dealership service team.